Van Heusen Big & Tall Plaid Button Front Shirt 3XLT (click photos to enlarge.) Condition: N..
Vans Overwashed Black Checkered Slip On 11(Click photos to enlarge. )Vans overwashed shoes are design..
Vans Skate Shoes - OTW - 106 Vulcanized Black Suede Size 12 NIBCondition Notes: New Overstock; neve.. 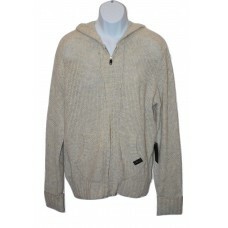 Wool Blend Hoodie Sweater - Oatmeal Color - Medium Condition: Shelf Pull - New with tags Brand: Ro..